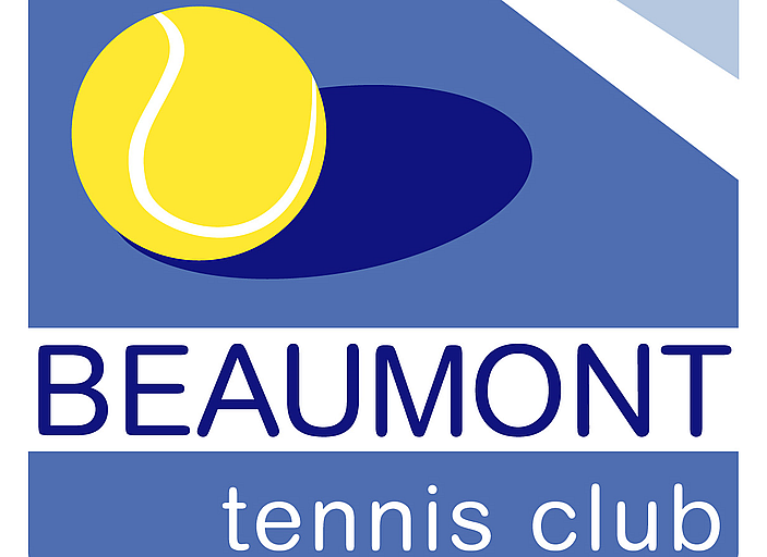 Beaumont Tennis Club is currently seeking support to pay off debts from installing lighting at the courts. Court-lighting supports tennis as a year-round activity and maintains the club as a centre of sporting activity in its neighbourhood. By erecting six light poles within the court area and mounting a total of eight lights on them, four courts are now illuminated, enabling the hosting of junior competition on Friday nights and also allowing senior players to practise in the evenings to maintain fitness and skills. The court-lighting also facilitates coaching after sunset and is particularly used for this over winter. Donate today and help provide benefit to club and community for decades to come. FInd out more about us on our website or Facebook. Major Court Upgrade: Raising funds to undertake structural works and provide new playing surfaces for the tennis courts. Beaumont Tennis Club Development Fund: Raising funds for the development of Beaumont Tennis Club. The lights allow more people to play tennis at the club.